Dutch Dikes offers a complete overview of the Netherlands’ most important invention: the dike. Because what would the Netherlands be without these feats of engineering? One thing is certain: it would not exist in its current form. For more than 2,000 years, dikes have kept the land dry. What once began with mounds and culverts is now a network of more than 22,500 km of dikes, dams and dike relics. 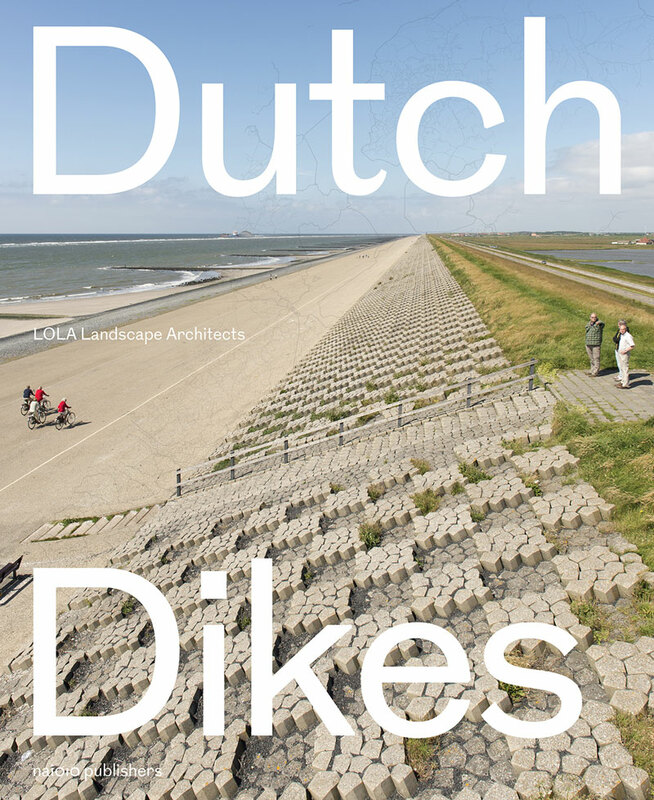 Dikes are the framework of the Dutch landscape and hold an important role in daily life: the Dutch live in dike houses along the Waalbandijk, spend weekends cycling along the winding Westfriese Omringdijk and visit the monument on the Afsluitdijk. Subsidence and changing climate greatly influence the Dutch delta and the dike system. This is why building, reinforcing and maintaining the networks of dikes is a never-ending task. 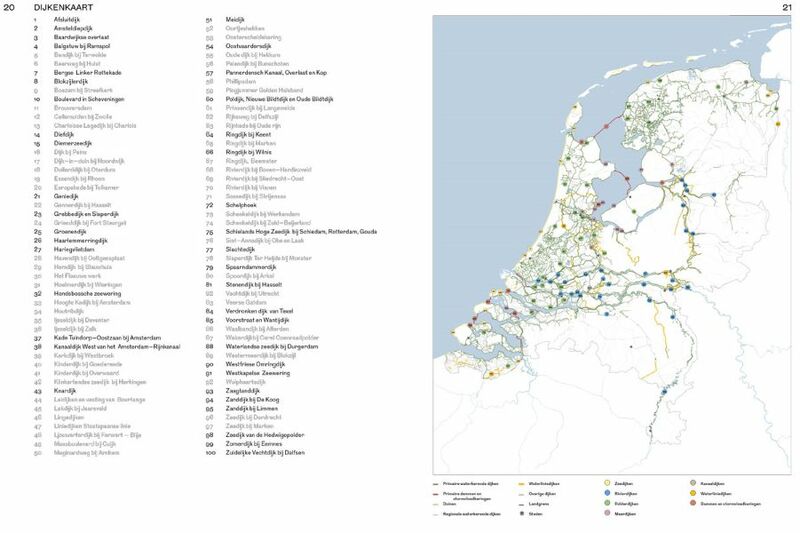 Dutch Dikes presents an overview of the dikes in their current state, as well as offers a look towards the future. 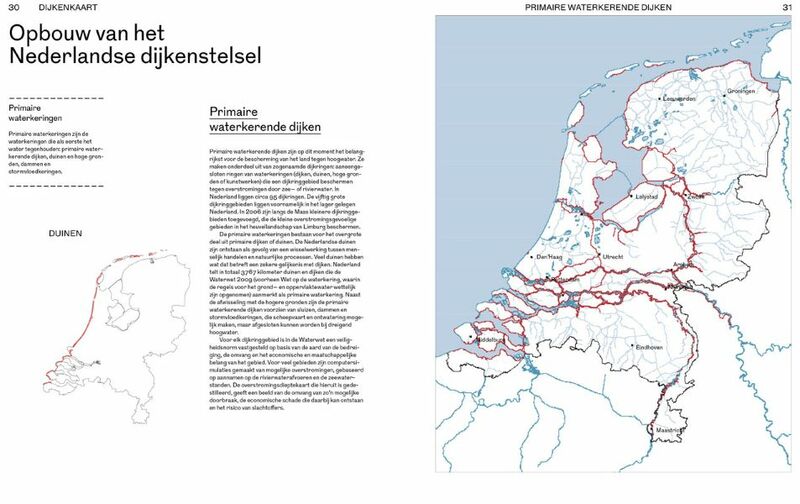 Based on the first map of dikes in the Netherlands, the dikes are characterised, explained and categorised in all their diversity. From drift dikes to summer dikes, from sea dikes to waterline dikes, and from dreamer dikes to guardian dikes: all forms of dikes are brought together in a unique, systematic genealogy. 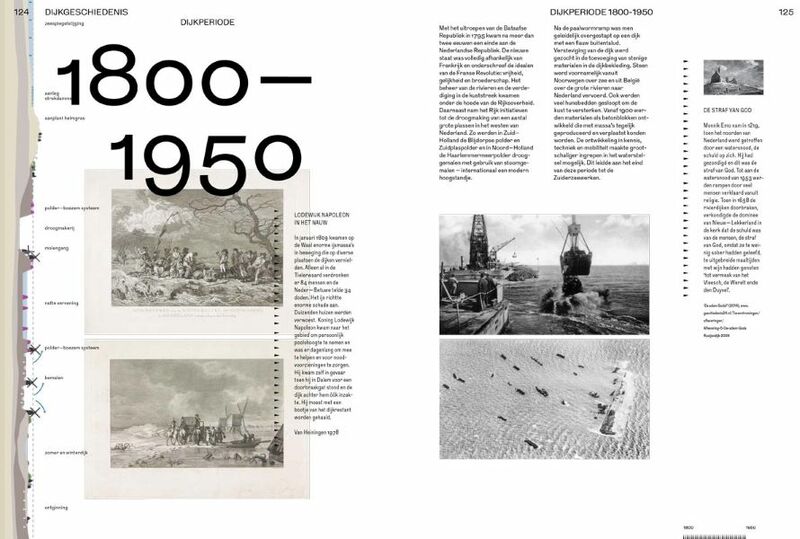 In addition, the book features a surplus of dike anecdotes and in-depth portrayals of 40 of the 100 most remarkable Dutch dikes.